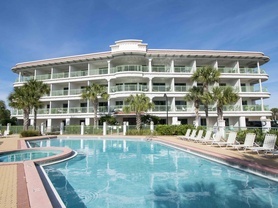 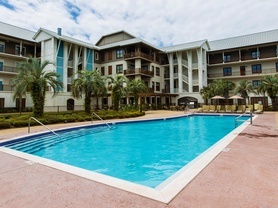 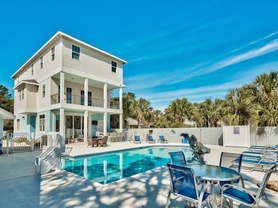 Southern Vacation Rentals is excited to partner with Sandcastle Escapes. 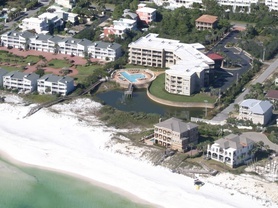 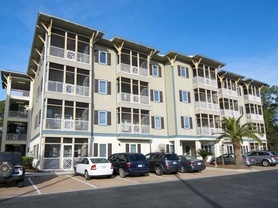 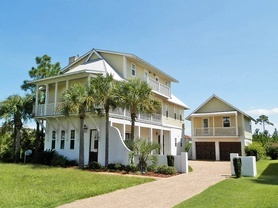 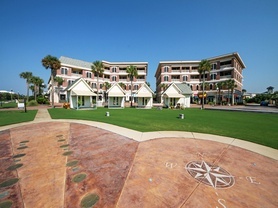 Joining together, we are the leading provider of Destin and 30A vacation homes and condos! 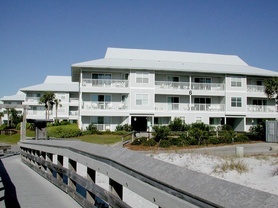 For over 10 years, Sandcastle has delivered amazing vacation experiences. 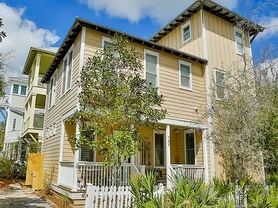 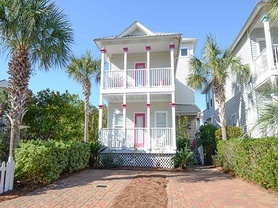 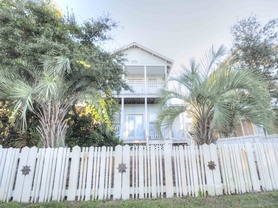 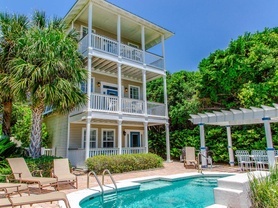 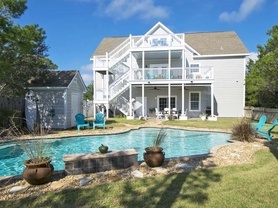 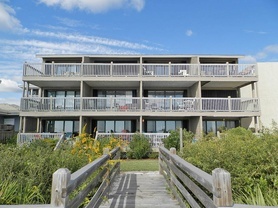 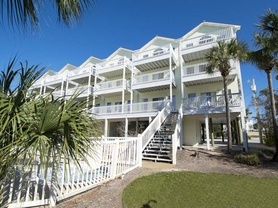 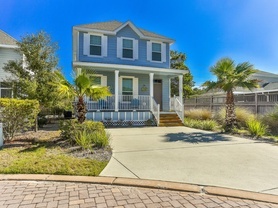 Southern Vacation Rentals is thrilled to welcome them, their property owners and vacation rentals to our program. 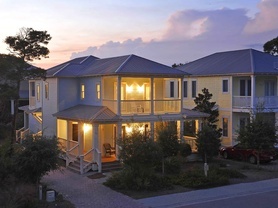 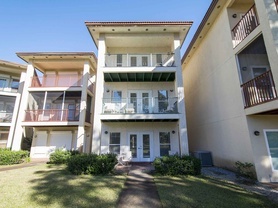 Together, we have an incredible collection of rental properties. 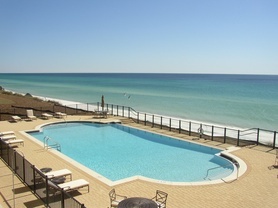 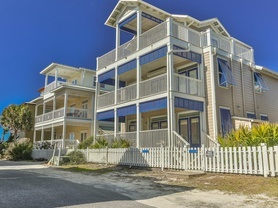 Visitors choose between stunning gulf front vacation homes or delightful beach condos along Scenic Hwy 30A. 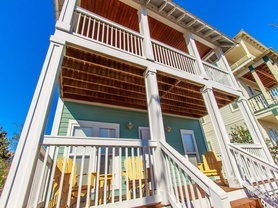 Additionally, we have so many size options. 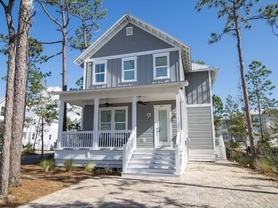 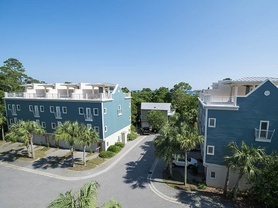 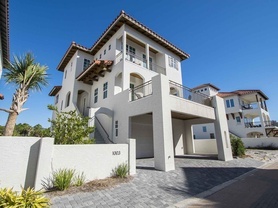 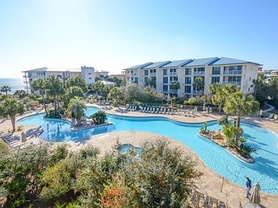 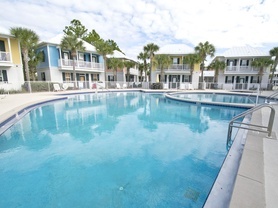 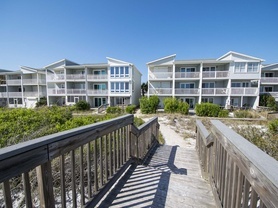 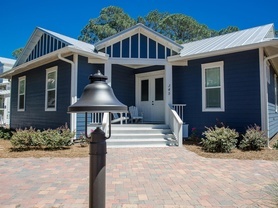 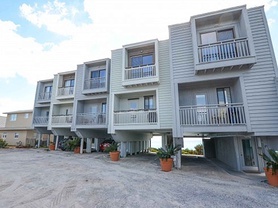 Combining the properties from Sandcastle Escapes with Southern’s already amazing selection of South Walton and Destin vacation rentals, gives guests more options than ever. 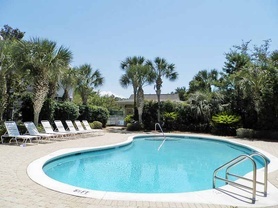 And, more options are good. 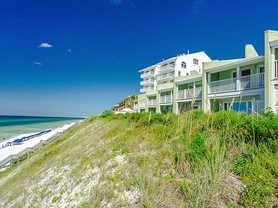 For instance, these areas are dream destinations for travelers to the coast in every season. 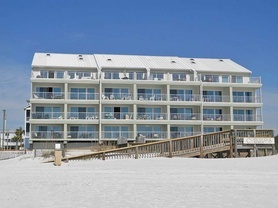 Beautiful white sand beaches and blue-green Gulf waters beckon beach-goers year-round. 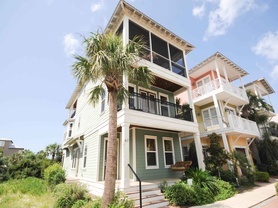 While summer is still the most popular for families, other seasons are gaining momentum. 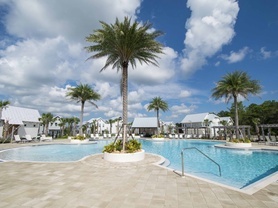 In addition to the natural beauty and moderate climate, strategically scheduled events give every season so much to offer. 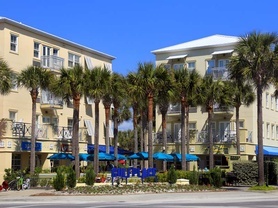 Take a peek at our events calendar to plan a trip! 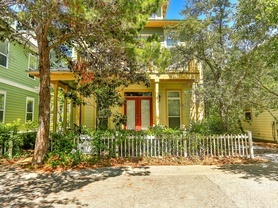 The area is known for wonderful music, wine and art festivals. 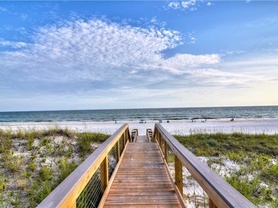 It also is the perfect spot for ecotourism and atheletic events! 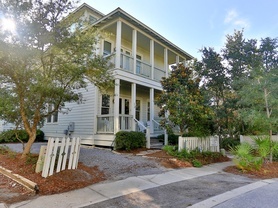 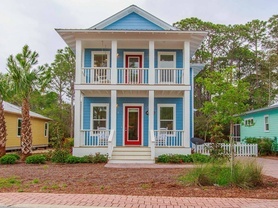 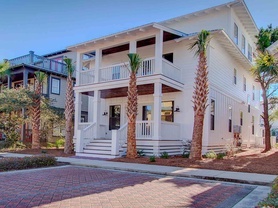 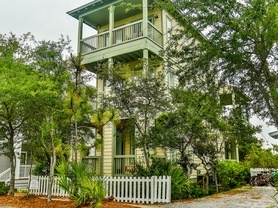 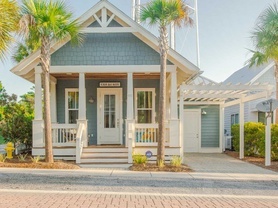 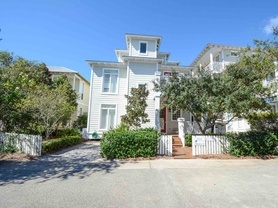 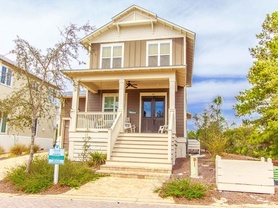 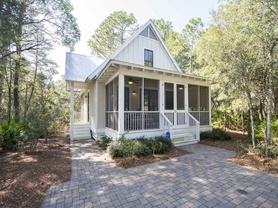 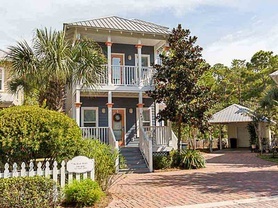 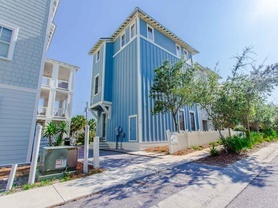 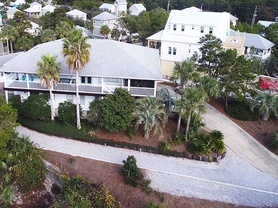 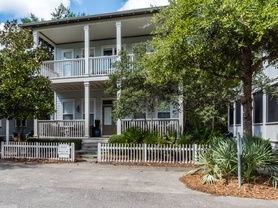 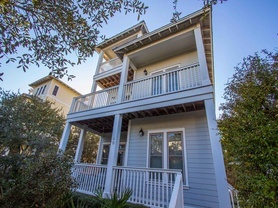 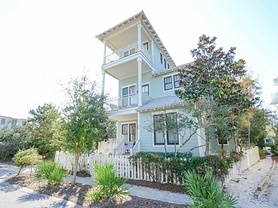 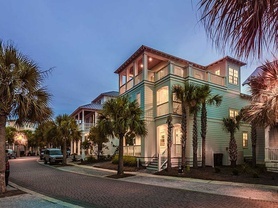 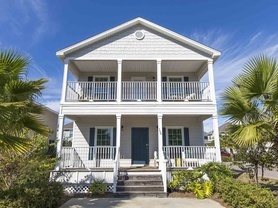 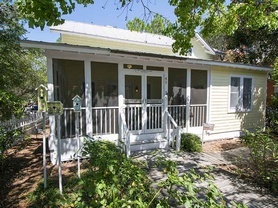 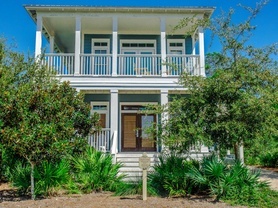 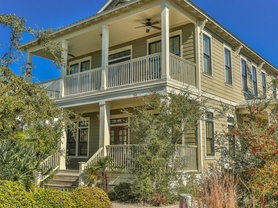 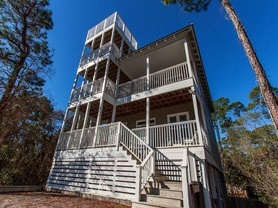 When you are ready to find your next 30A getaway, check out our lineup of beach homes, cottages and condos below. 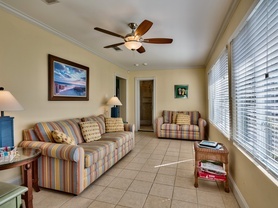 Or, search availability in any of Southern’s prime areas. 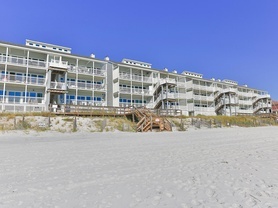 We look forward to helping you create sweet Southern moments at the beach!